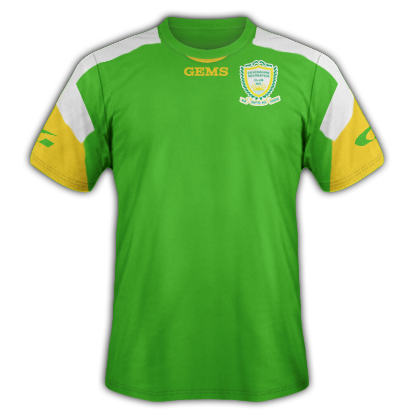 Sorry @gianni1970, I wasn't aware you made it as well. 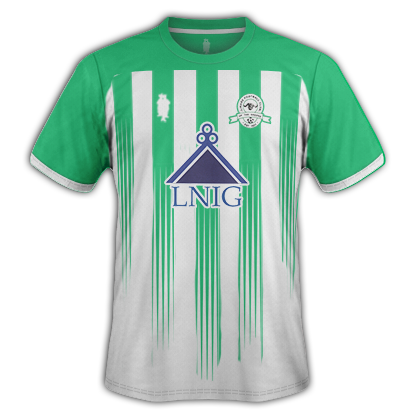 Any chance someone could make the home and away shirts for Fort William please? 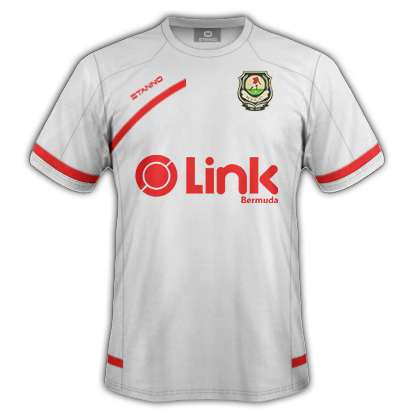 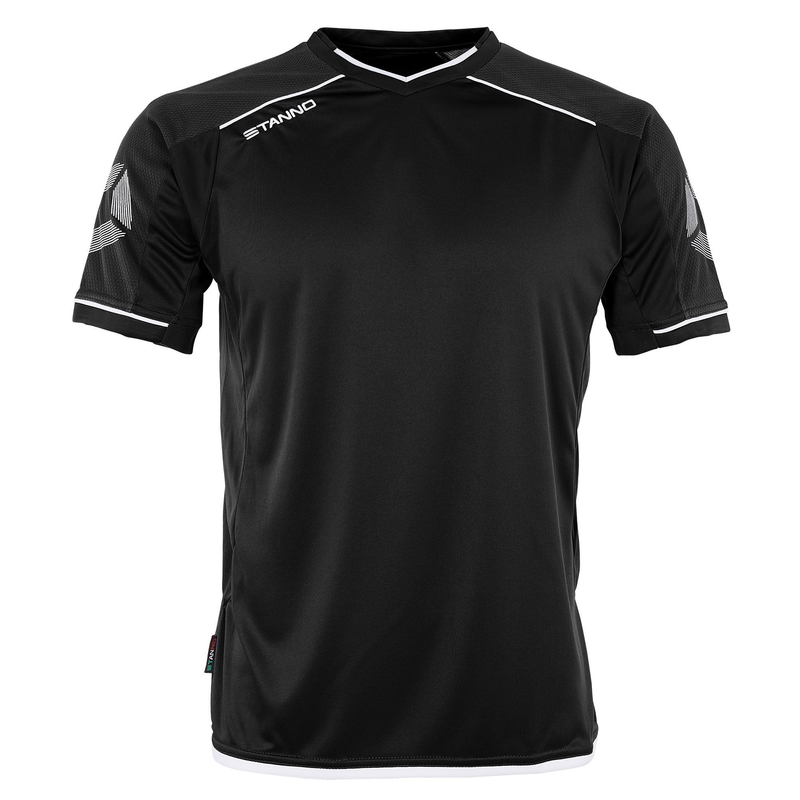 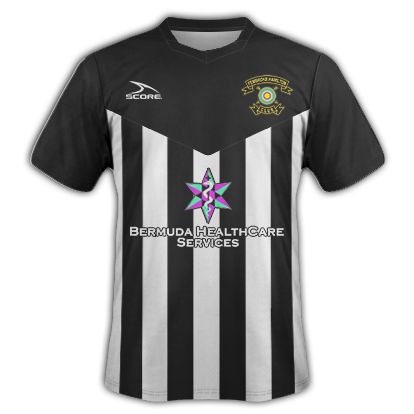 This is the home shirt, it's basically this template with this sponsor and obviously the Fort William badge. 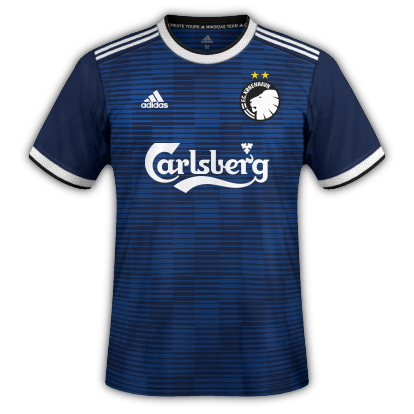 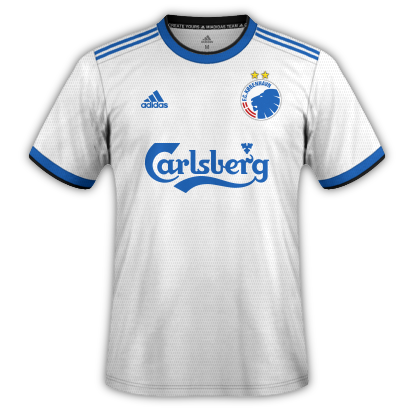 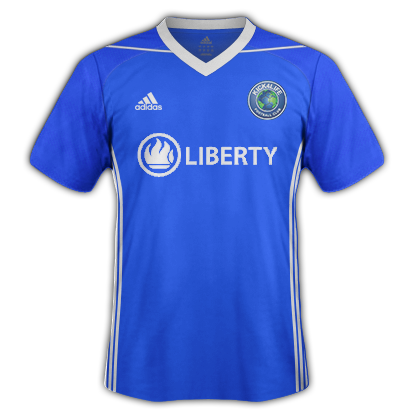 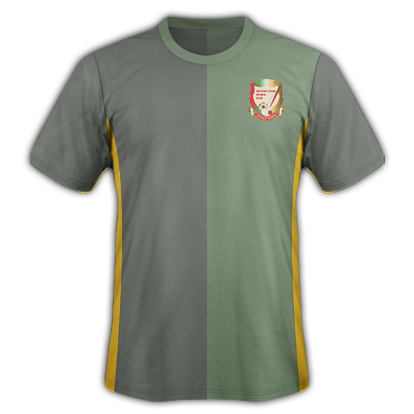 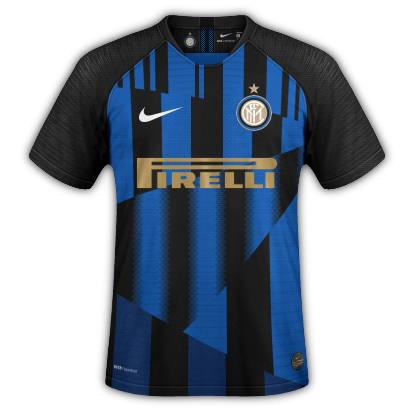 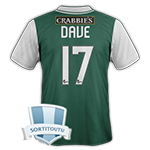 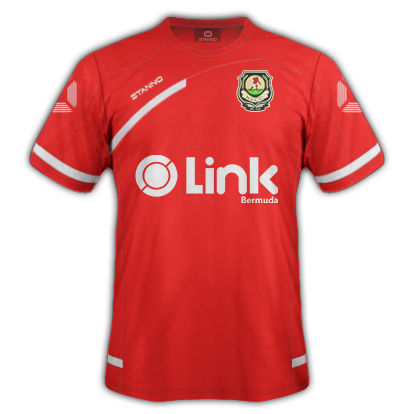 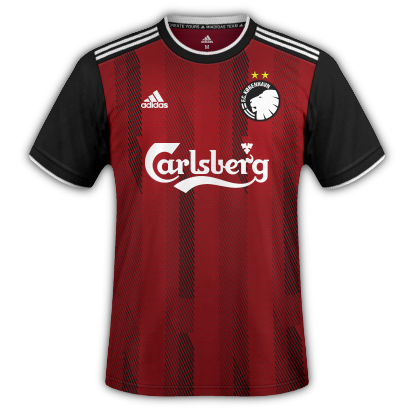 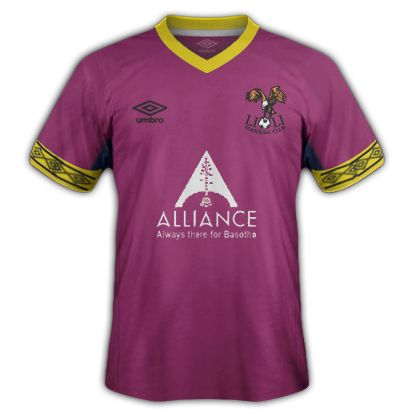 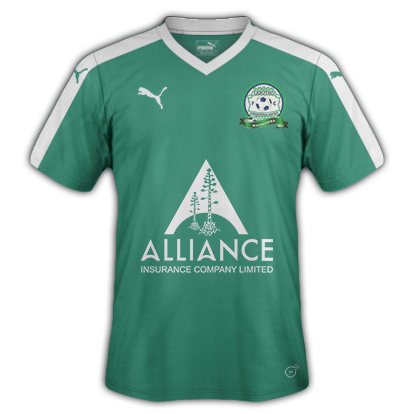 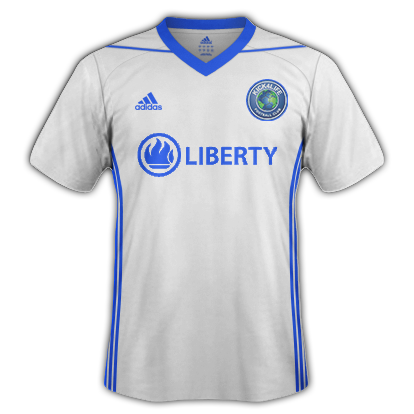 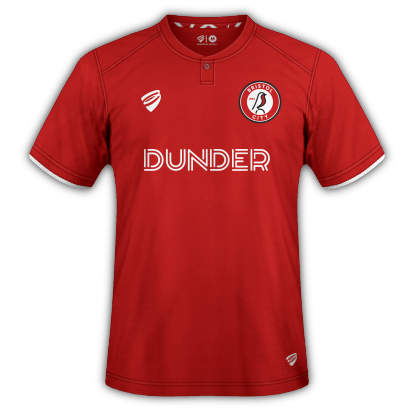 This is an older version of the home shirt, the template is still the same as the new shirt I linked previously its just the older one has a different sponsor, but it helps to show what the kit looks like. 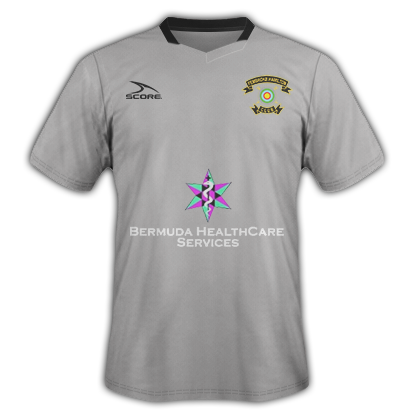 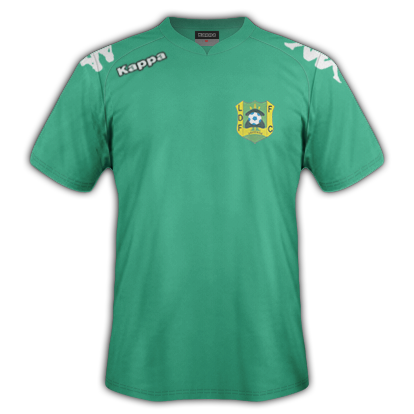 Also this is the away shirts template. 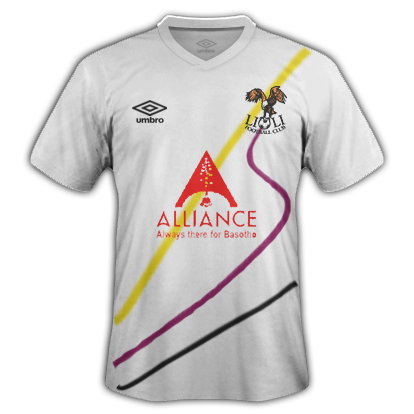 Unfortunately I couldn't find an image of the away shirt with the new sponsor but this is the old away shirt with the old sponsor however the template etc is still the same as the new away shirt. 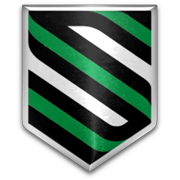 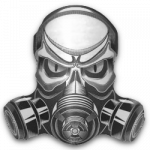 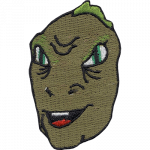 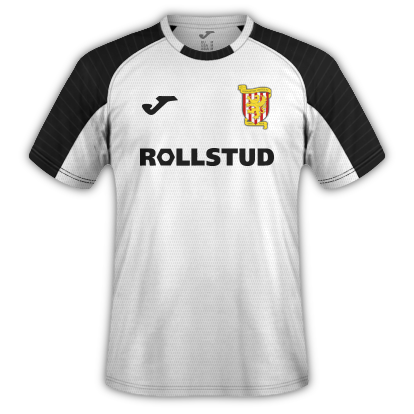 Lastly this is the kit maker Stanno's logo, just in case it helps. 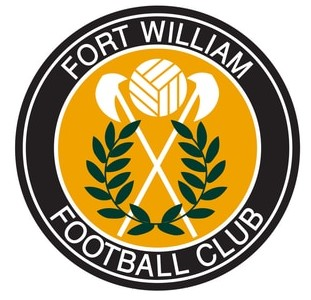 Sorry for some of the image quality but Fort William are a part-time club and sourcing decent images was difficult, and sorry if that all seems a bit muddled but hopefully someone can help me out. 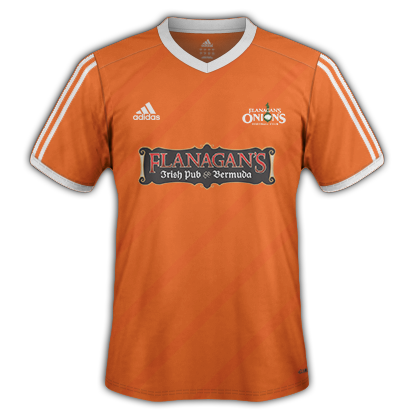 Anyone fancy doing the Highland & Lowland leagues of Scotland? 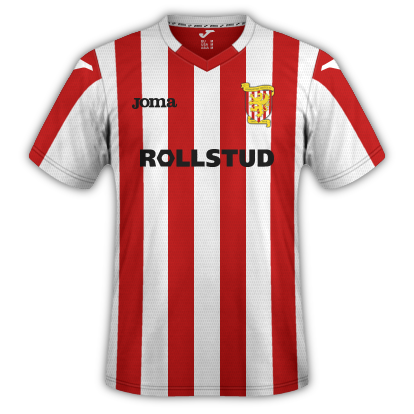 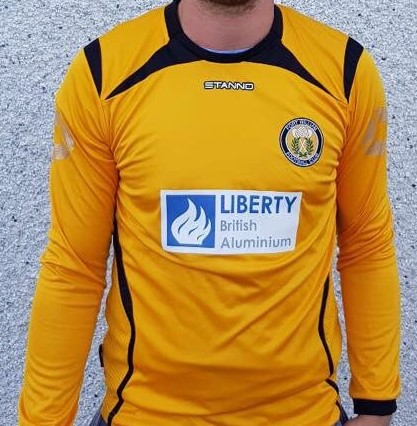 At the very least can someone do the home and away kits of Formartine United (ID: 5201753) ? 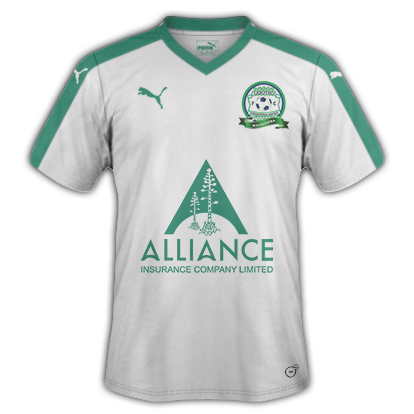 Hello...can anyone help with these two kits (Home and Away) for Sagesse club from Lebanon, until the whole league is completed from WIP. 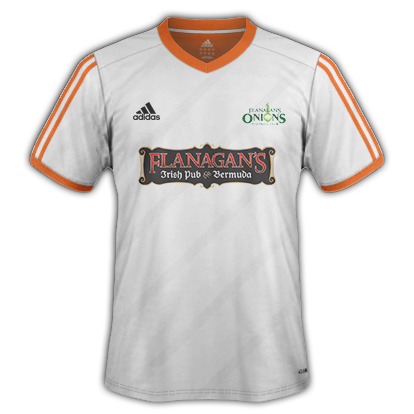 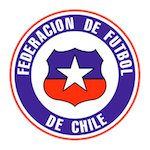 The kit sponsor on the right is Roneck, and this is the club logo on the left side. 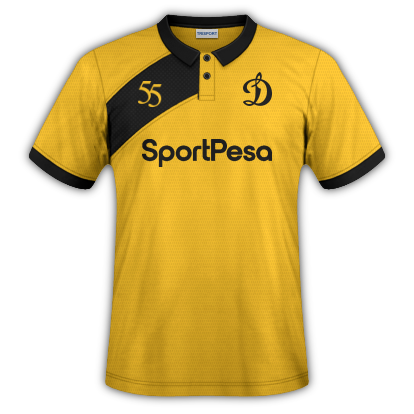 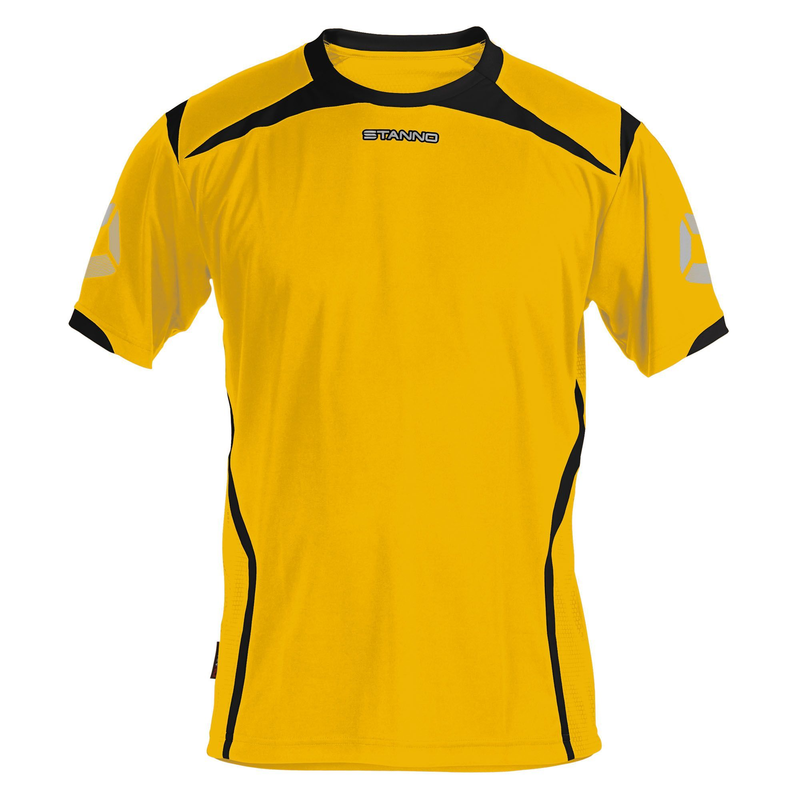 Looking for some help here, does anyone know the manufacturer of the Loughborough Dynamo kit? 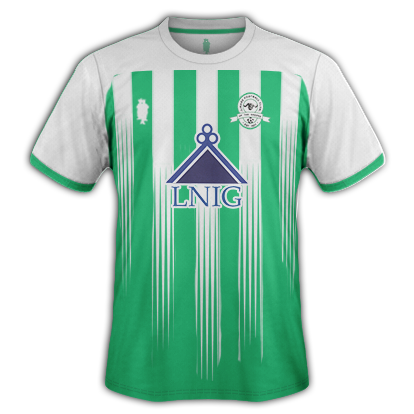 Haven't been able to find anything online so leaning towards it being an in-house sort of thing.. 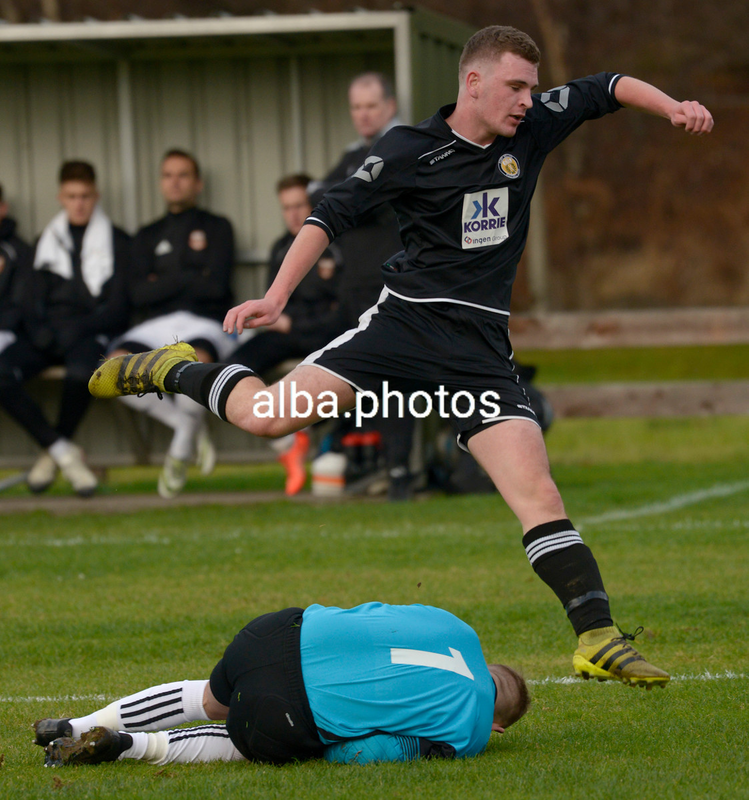 Thought as much, cheers pal!